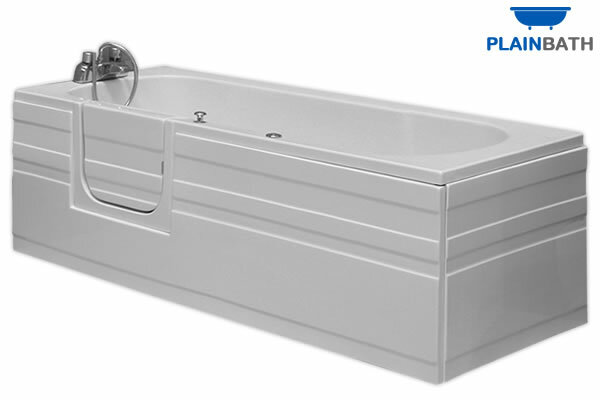 Our luxury range of Walk-in Baths are strong, durable and completely reliable, providing the ideal solution for those wishing to bathe in comfort and style. 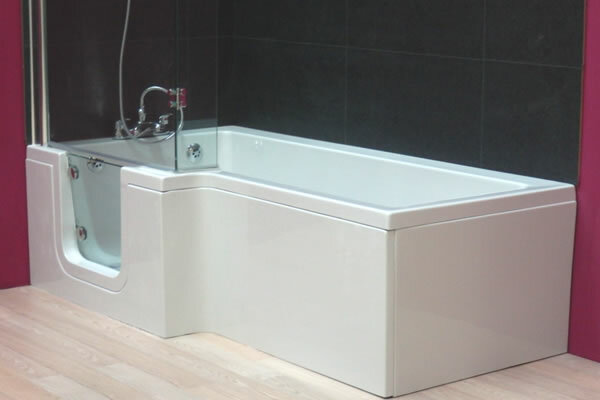 Accessibility need no longer be an issue, the ease of access provided by a strong, watertight door allows you to step in and out of the bath completely un-aided, whilst the seats can provide comfort and security. 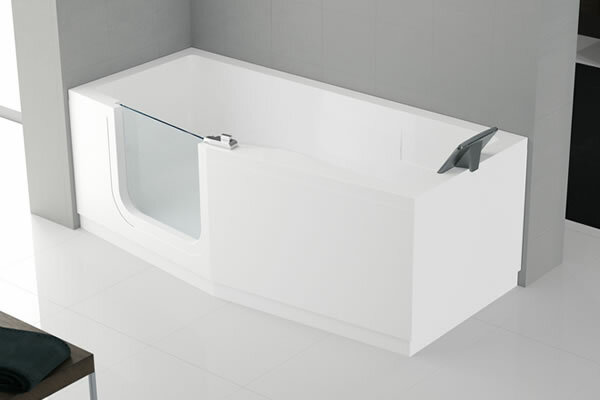 Our extensive range of Walk-in baths also feature options without seats for those longing to stretch out and relax! 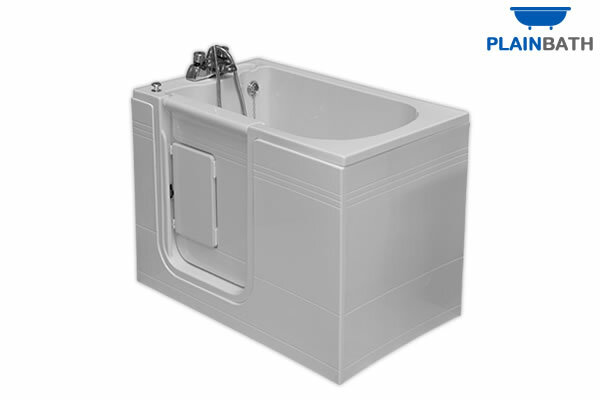 Walk-in Baths for the ederly and disabled are available to order with or without a Pegasus Whirlpool™ system however, a whirlpool system is highly recomended for these baths, especially for those suffering with mobility problems and other discomforts. 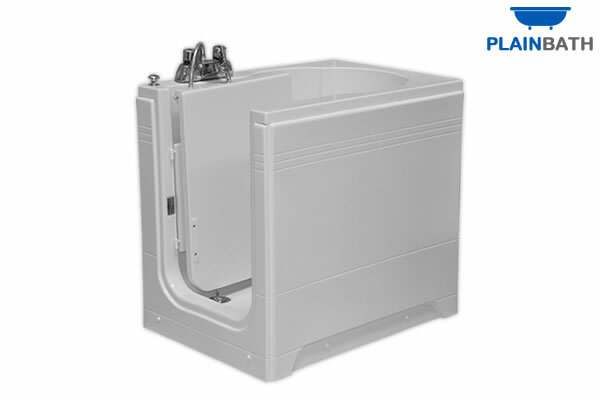 A whirlpool bath can provide much needed relief from stess, strains, aches and pains whilst improving circulation around the body and delivering a positive effect to the mind, body and soul. 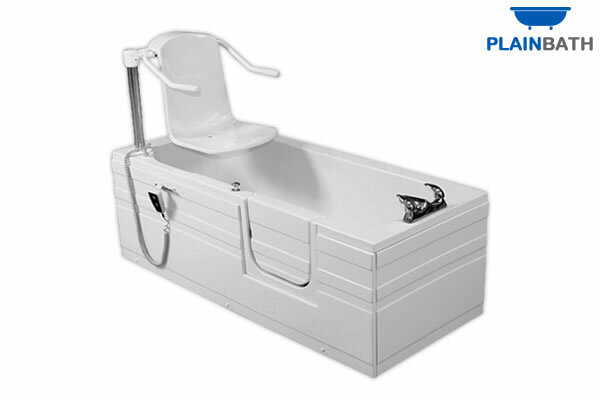 Our new range of Walk-in baths are designed specifically with the needs of the elderly and disabled in mind, however due to their contemporary design and stylish features, these baths look great in any bathroom.